Dennis Hopper, one of Hollywood's last great cult figures, is mostly known for his depiction of social outcasts in films such as Rebel Without A Cause or Apocalypse Now, but also as the director of classic films like Easy Rider or Out of the Blue. Yet, Hopper also made a name for himself as an artist and photographer. 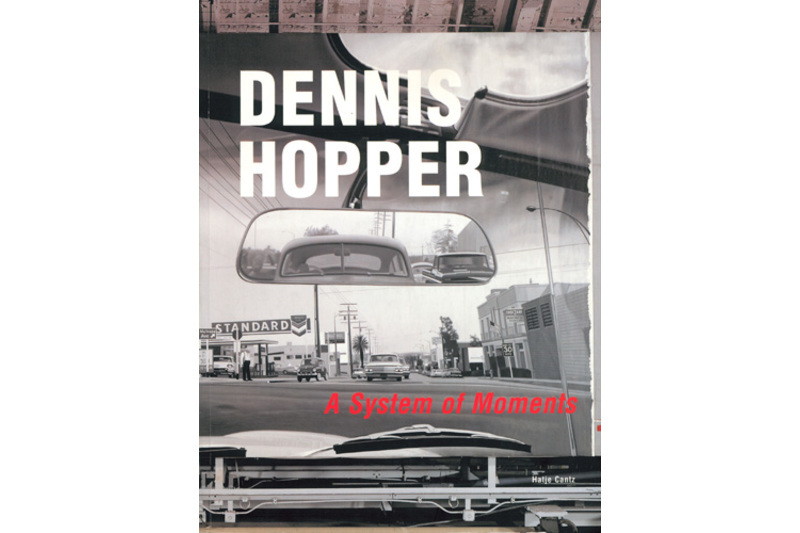 His photographic chronicle of America in the sixties, a decade marked by awakening and rebellion and documented by Hopper in forceful black-and-white pictures, has by now become legendary. 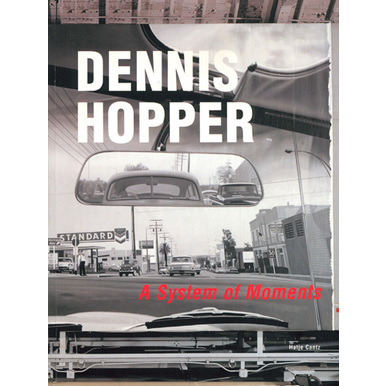 A System of Moments, a kaleidoscopic documentation of painting, photography, film and life, is the first comprehensive publication that takes into account the diverse activities of Dennis Hopper's career of almost fifty years, the subtle connection of individual genres. 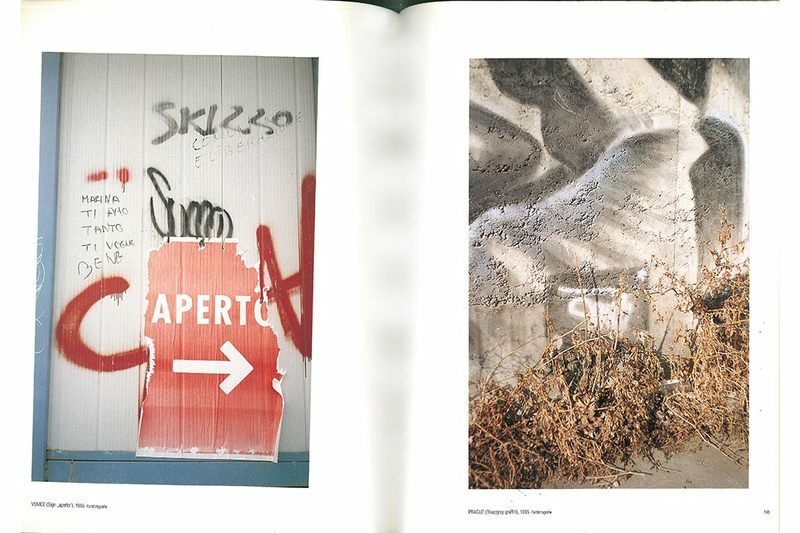 For the first time, recent photographic works, which emerged after a long creative break in the nineties, are also presented: large- format, more or less abstract pictures featuring urbane motifs, weirdly threatening clippings from graffiti-clad walls or dense textural pictures in rich colour shades with almost tactile surfaces. 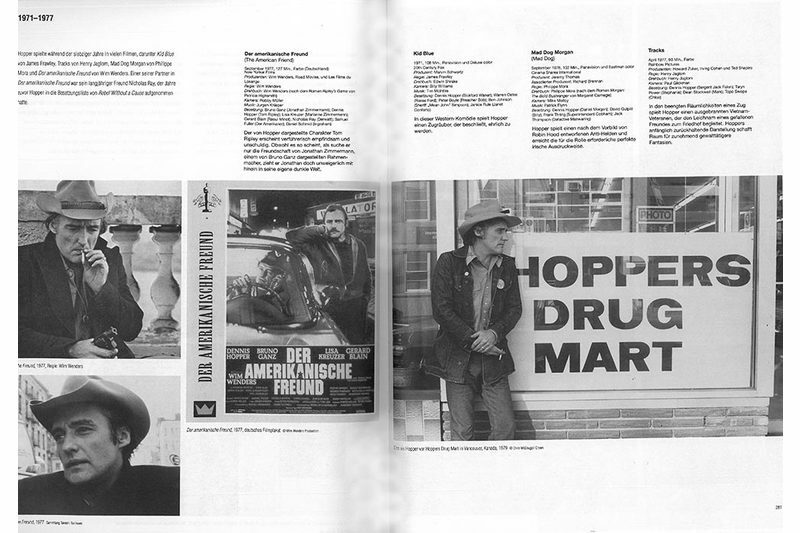 The artist: Dennis Hopper, born 1936 in Dodge City, USA. In 1953, his first important role as an actor in Johnny Guitar, In 1969, breakthrough as a director with his first film Easy Rider, which was jointly written by Hopper and Peter Fonda. Published for the exhibition of the same title (30.5.–7.10.2001) at the MAK. Edited by Peter Noever. 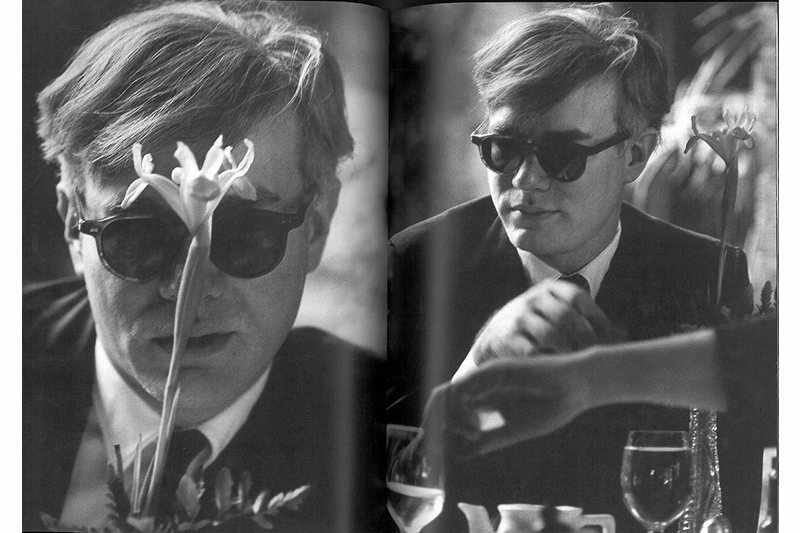 Contributions by Kerry Brougher, Peter Frank, Bruce Hainley, George Herms, Fred Hoffman, Dennis Hopper, Walter Hopps, Edward Ruscha, Andy Warhol, Daniela Zyman.